Production spending in Toronto hit $1.8 billion in 2017, dipping from $2.0 billion the year before, according to the City of Toronto’s annual report. Major productions accounted for $1.04 billion (57%) of the $1.8 billion total, followed by commercial production at $392 million (22%) and animation/VFX at $381 million (21%). The report defines major productions as TV series, features, web content, music videos and special projects. Foreign investment in major productions fell to $564 million in 2017, down from $794 million in 2016, which the report attributed in part to fluctuations in the studio occupancy patterns of major TV series. TV series production spend fell to $768 million in 2017, from $908 million the year before, while spending on feature films also declined, falling to $213 million in 2017, compared to $272 million a year ago. Toronto has been facing a studio-space shortage in recent years, with a November 2017 report from FilmOntario estimating that Toronto studios turned away between $130 million $260 million in production activity over the past year. Meanwhile, the City’s report indicated an uptick for domestic productions, which increased by $48 million to a total of $477 million in 2017, versus 2016′s $429 million. In 2015, the investment in domestic productions landed at $510 million, and the year before that at $655 million. Elsewhere, the overall production on web content came in at $42 million, with “other” production hitting $18 million. 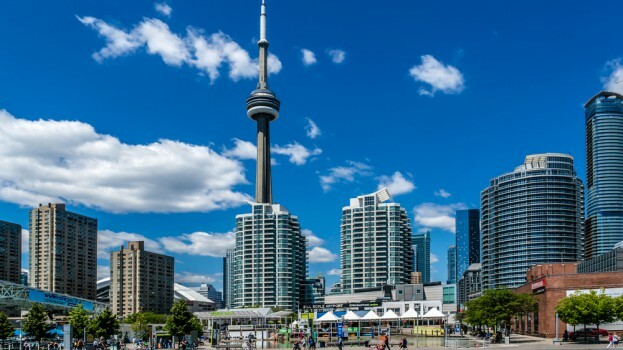 While the report indicated that overall production expenditure had fallen from the previous year, it noted that 2017 was Toronto’s second-best year on record in terms of spending. “A stellar year for Toronto productions in awards season and at the box-office, 2017 was nonetheless a year of adaptation through content format and studio space fluctuations. Overall numbers remain strong and are the second highest ever,” read the report. The city also hit a record for the number of projects shot. In 2017, 1,432 projects were shot throughout the city, with those projects totalling over 6,804 production days. The Toronto Film & Entertainment Industries Office issued 3,427 permits in total for these projects. 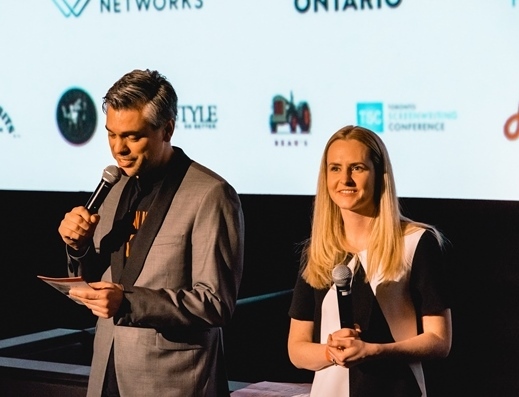 The City’s report was published April 13, and followed Toronto mayor John Tory’s announcement that he will lead a delegation of 23 Ontario companies to L.A. to promote the city as a production destination for U.S. networks, studios and digital players.